As you saw from my post earlier this month, I have had a reoccurring injury with my Achilles (yup, both of them) and have tried various therapies to get better. I have seen osteopaths, physiotherapists, sports rehabilitation specialists, and doctors and all of them have had different ideas on how to get better. With these appointments, I would usually see the specialist and then come back a few weeks later to check in. It was up to me to do my homework (strengthening exercises to sort out imbalances) or rest until my next appointment. I might not see the same person at each appointment, which would make it hard to have a continuity of care. When I heard about Restore and Reform's (R&R) concept, their program immediately appealed to me. R&R is a medically accredited retreat offered in the UK, Portugal, and France. 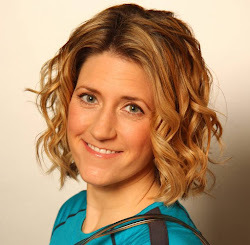 Founded by Michelle Lewis and Lucy Nifontova, R&R offers three or six day programs while include reformer Pilates classes, soft tissue therapy, mat Pilates classes and physiotherapy assessments. The holidays can offer treatment themes based on your needs- such as back pain, recovery, post natal, and more. In January, I was invited to their first retreat at Fair Oak Farm, just outside London. My primary interest was sorting out my Achilles. My injury wasn't as severe one as some of the others who were recovering from back injuries or hip replacements. Former clients were at the retreat too and gave testimonials about how their week long experience in Portugal enabled them to touch their toes or sleep without pain. I had high hopes that the weekend retreat might provide some relief for me too. 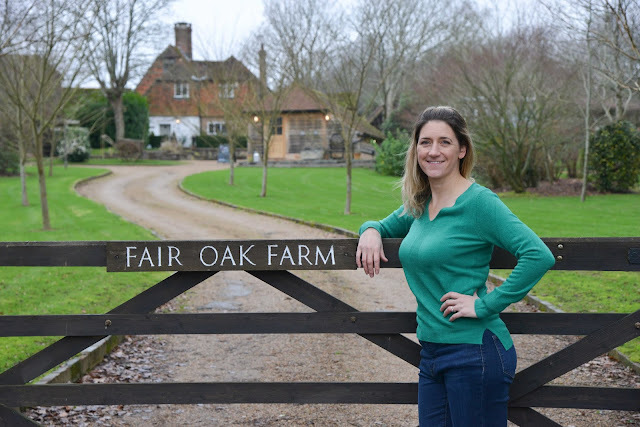 With only three days at Fair Oak Farm, I was able to fit in a 60 minute soft tissue therapy, a 60 minute assessment with Michelle, and six mat classes. 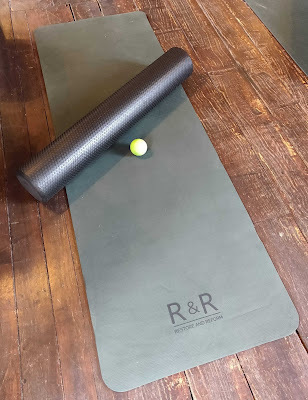 R&R offer their uniquely designed Stretch and Restore mat classes, which are used to educate clients on how they can continue to care for their bodies at home. Both classes were relaxing and small. With a maximum of nine people per class, each recipient received individual attention throughout the class. We learned about foam rolling, pressure points and stretching to release tension and stiffness. During our weekend, Lucy's mom prepared wonderful breakfast and lunches which clients would attend around their morning classes and sessions. 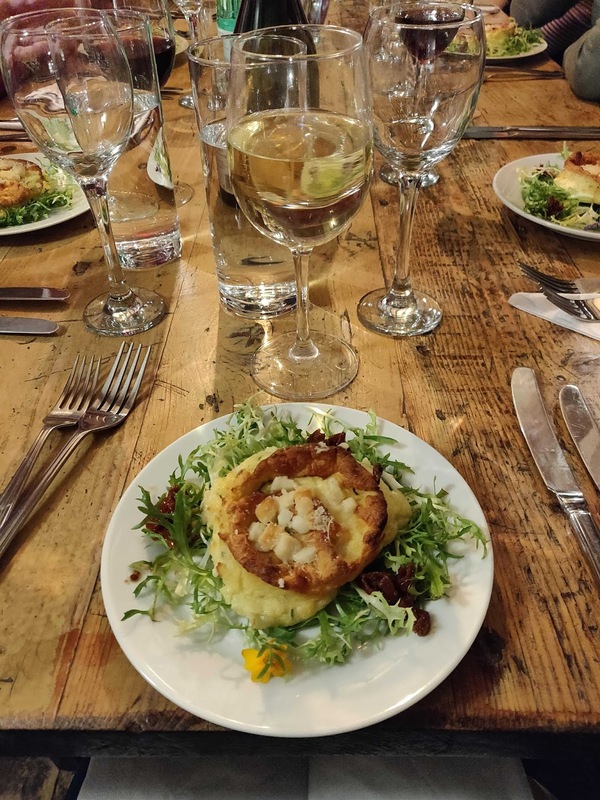 Dinners were catered by and included free-flowing wine and amazing cheese. It was wonderful to enjoy a delicious meal with everyone around a large farm table. The conversation never dulled and I think if the retreat has been longer, we would have had even more time to connect. The week long programs have much more free time to spend with the others or relax on your own. Fair Oak Farm offered a variety of accommodation, with many different outbuildings. I stayed in the Cow Shed, which has a large double bed and bath. It was also close to the farm house (which is where the kitchen and dining room are) and the Barn where the classes are held. The farm was so beautiful and quiet, and even has peacocks walking around. 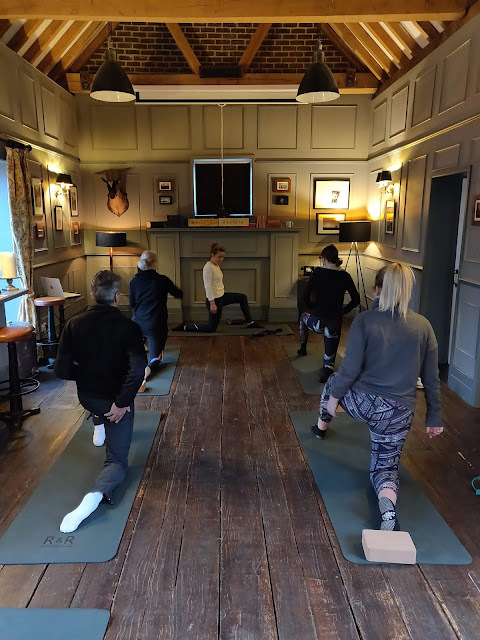 Michelle had her physiotherapy assessments in the Beauty Bar, Abi gave her soft tissue therapy treatments in the Cinema Barn, and Lucy lead Reformer Pilates classes in the Hay Barn with the doors wide open to allow in the fresh air and sunshine. The three day weekend program is a little intense. In order to fit everything in, you have a mat-based class just before or after breakfast, then some free time before having a Reformer class. There is a window to eat lunch before having another mat class in the afternoon. Dinner was served around 7pm. Also included in there are soft tissue therapy appointments and physiotherapy assessment. I enjoyed the down time to nap, take a hot bath, read my book, work on my blog, and explore the farm. Meeting with Michelle on Sunday for my physiotherapy assessment, she took me through a few different physical tests to look for imbalances, weaknesses, and possible causes for my Achilles inflammation. Before the retreat, she obtained my medical records from Function360 to see what they had observed in the past and what my current treatment regime was. Michelle also had feedback from Abi who gave me soft tissue therapy on Saturday. 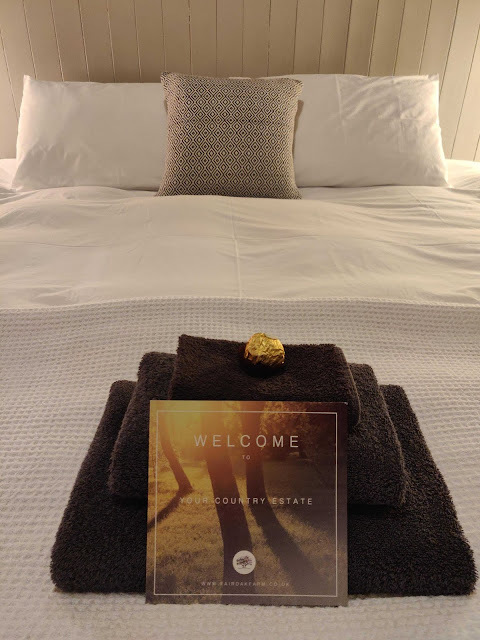 The R&R team share their notes on each client every evening during the retreat to make sure the team is aware of any symptoms that need extra attention and/or any improvements. Although the retreat didn't solve my Achilles issues, I did leave feeling stronger and stretched out. Having time to relax and switch off was exactly what I needed. Michelle sent notes back to Function360 about what R&R observed during my classes and treatments, as well as recommendations on further treatments I may need to treat my Achilles. In my particular case, both R&R and Function360 agreed on my condition and future treatment plans. For previous clients, the intense treatment for a week's time allows R&R to tailor daily treatment plans to see significant improvements. This gives attendees hope and motivation to keep working hard after the retreat. While I am very lucky not to have an injury that impacts my life on a daily basis, many of the clients R&R treat do. On the weekend of my retreat, several surgeons and nurses who have referred their own patients to the retreat spoke about the improvements made by their patients in the retreat's short time frame compared to care given by the NHS and private insurance. The R&R team truly care about their clients and enjoy the challenge of getting their clients well enough to not need major corrective surgery. If you have an injury that limits your movement or ability to live pain free, I highly recommend looking into R&R as an investment in your health and well-being. It is a way to receive a second opinion on your condition, a personalized rehabilitation program, and a time away from life to focus on your own health. If you want to give the weekend retreat a try, their 12-15th April retreat at Fair Oak Farm in East Sussex is now on offer from £550.